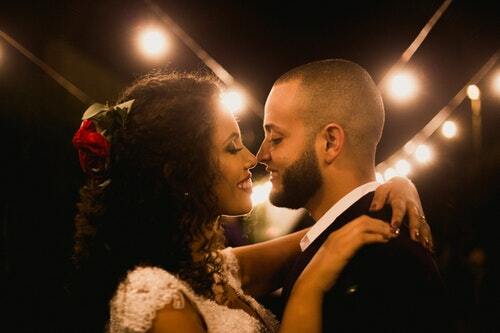 ​Wedding photography is a large part of how married couples remember their big day. We have all the best prices, services, and options to build your personalized album. We are here to help you capture all the memorable moments of your marriage ceremony and create a photo album you will treasure for years to come. Our photographers reside in Eden Prairie and nearby suburbs, which means they know the area well and can navigate to all of your events with ease. We know how exciting planning your wedding day will be! We also understand it may become stressful at times, bringing together all of the details. Let us help you take the worry out of finding your ideal photographer. 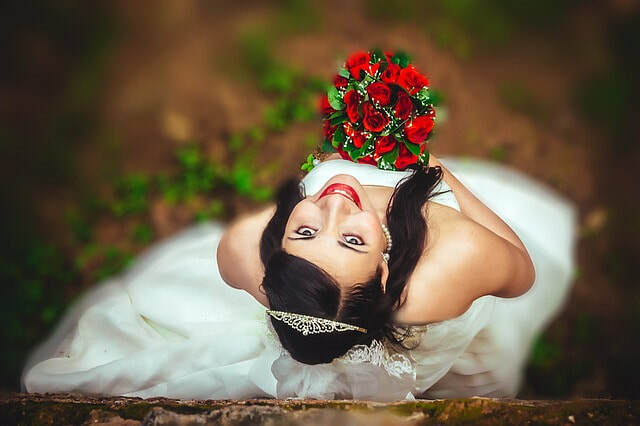 We are the top freelance wedding photographers in Eden Prairie and the surrounding Minneapolis suburbs, and we have built our business on a strong foundation of customer service. We have all the equipment you could ever need, and we know that you have a vision of how you want your pictures to look. We will work with you to figure out how you would like your wedding album to look. Your bridal photographer can assist you with engagement pictures, ceremony pictures, videography, and album creation. We can even arrange for someone to photograph the marriage proposal itself, if you would like. Our Eden Prairie wedding photographers offer you the best possible prices. They will explain how the package can be put together to save you money, and we can adjust the package to suit your budget. Every wedding is unique. 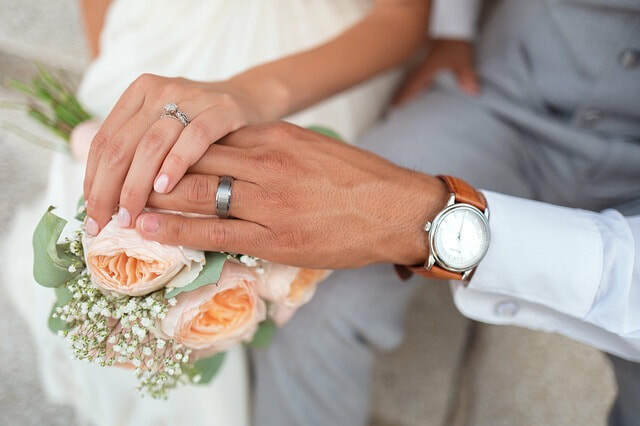 We will explain all of your options up front so you can make the best financial decision to meet the needs of your celebration and your budget. We can send a solo photographer, or we can set up a package that includes a videographer to capture your special day on video. We want you to feel comfortable with the service you receive, and we are committed to helping you save money in the process. We pride ourselves on the customer care we offer and we want you to feel at ease. 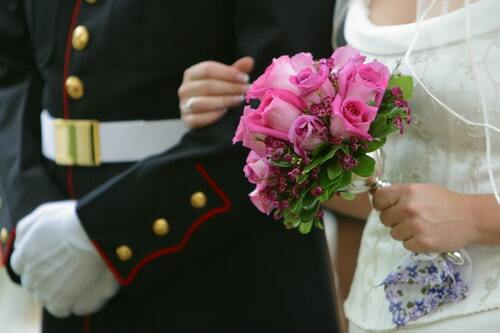 We know there are many couples who need instant service when they are working on their wedding. 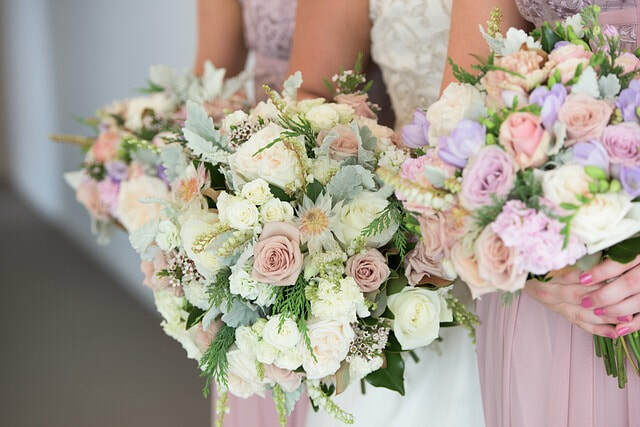 We are highly responsive and reliable on the day of the wedding because we understand that timing is everything, and that can be a little stressful for everyone involved. We will be there to make your life easier, and answer any and all questions as your big day approaches. We offer the same level of support after your wedding, as we are happy to assist you with putting together your perfect photo album. Your wedding photos are finished in an album that you will fall in love with! You will notice the pictures are organized in a way that makes it easy to read and understand. We realize the finishing portion is something you are eagerly awaiting, and we want you to receive an album that you truly love. We are happy to explain how the albums are built and we can review all of the pictures with you. We make certain the wedding album is bound in the way you prefer. The entire album can be made into a digital version as well, if you choose. Got questions? We’ve got answers! Our top wedding photographers want to sit down with you to learn what you want out of your photography service. We understand that each couple is unique and has specific needs, all of which will require only the best wedding photographers in order to fulfill their creative ideas. We work with many couples who like to discuss colors, décor, and ambiance so they can get some feedback from the photographer that will help them arrange and decorate for their big day. We pride ourselves on giving you affordable prices because we know that many couples get turned off by expensive wedding photographers. If you are looking for a Eden Prairie wedding photographer that will match your budget, you've come to the right place. We will make it easy for you to feel comfortable with the package that you select. You can plan your photo session for pennies on the dollar compared to what other people normally pay without feeling priced out of your wedding. We will work with you in all the locations you prefer for your wedding and engagement photos, and/or the actual marrigae proposal. We can also show you some of the popular locations around Eden Prairie, Minnetonka, Edina, Hopkins, and the surrounding Minneapolis suburbs, if you are in need of suggestions. We'll also explain to you how the lighting and location changes the look and feel of your photos. You could even come out with one of our photographers to check out a location or two and do some test shots so you know what you are getting into. We believe that it’s much easier for you to see how your photos will turn out if you’ve been shown precisely how these locations look. 8. How Long Can You Have A Photographer? Many couples want to have a reliable photographer by their side from morning until evening on the day of their wedding. We'll work with you to schedule a photographer who can accommodate your needs, whether it be for a few hours, or having someone there to capture the entire event on video. We understand you may have concerns about the photo schedule on the day of your wedding, but not to worry. We can set up the process flow for the pictures in advance so that you feel more comfortable and confident about how the photography process will go. You won't be left feeling uneasy about whether we can provide you with the service you need. 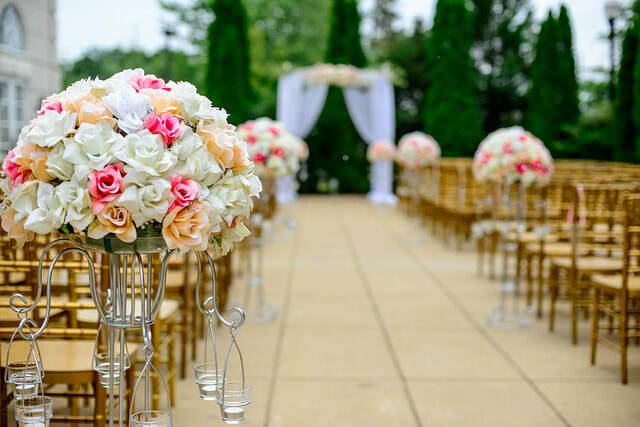 And most importantly, you will avoid problems with getting everyone into the pictures, getting them out and ready for the ceremony, and trying to manage all of the activity at your wedding reception. Contact us today about the photo plans for your wedding! 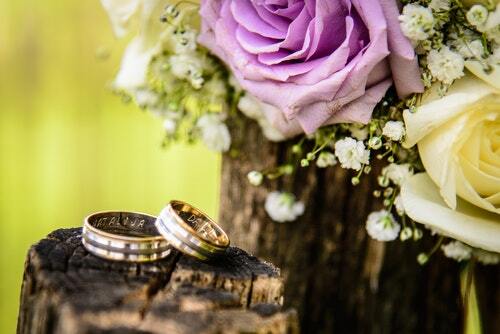 We will set you up with a friendly, experienced, and professional photographer who knows how to take the best pictures of the most important day of your life. We'll make it easier for you to plan your wedding by streamlining the photography process and providing prompt delivery of your personalized album once the celebration is complete. We can even help you capture the engagement itself, if you would like. 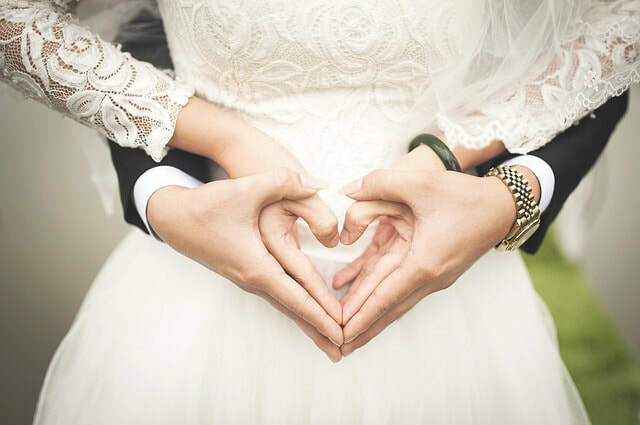 We're here to take the worry and the stress away and help make your wedding one of the most enjoyable experiences possible.